He has been described as Britain's Barack Obama. Except John Richard Archer was elected to power almost a century before the 44th US president. And his seat wasn't in Washington DC, but Battersea, London. Born in Liverpool in 1863, Archer's rise to political stardom was by way of being a naval man, medical student and photographer. In the early 1900s he set up a photography studio on Battersea Park Road. Ironically, it's said he didn't allow photographs taken of himself without consent, leading to some papers purposefully publishing dated images of him. 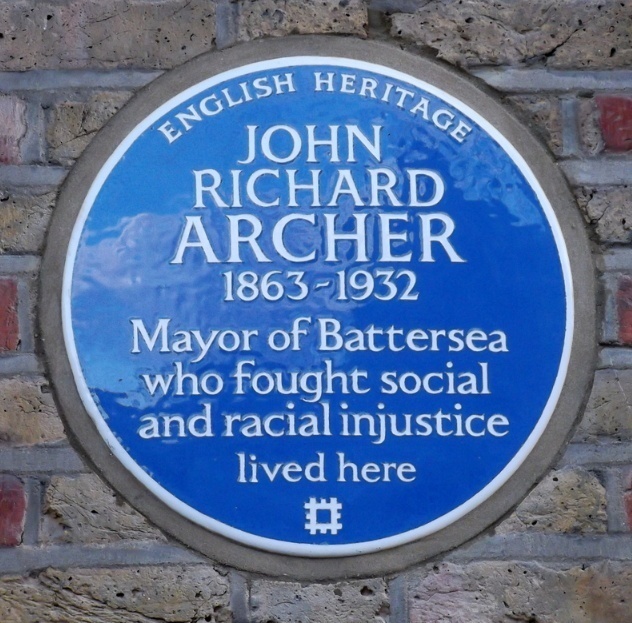 Not everyone was pleased for Archer; during his campaign, and following his victory, he was battered with the kind of racist abuse and cockamamie conspiracy theories that will sound familiar to those who've followed politics in recent years. It is little surprise that Archer has been described as 'pugnacious' — he needed to be in such a climate. A sharp-witted, sharp-tongued man, in his victory speech, he'd joked that he was "born 'in a little obscure village in England probably never heard of until now — the city of Liverpool'". Still, Archer found it hard to hide his disappointment and anger with racist detractors. 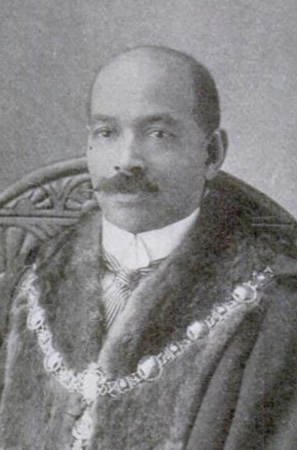 Just a month after his election as mayor, he despaired at a town hall meeting, "Do you know that I have had letters since I have been mayor calling my mother some of the foulest names that it is possible for a mother to be called." Archer's legacy during his one-year tenancy as mayor — and decades in council around that — include opposing unemployment cuts, and opposing workhouses for the unemployed. He later aided the election of Shapurji Saklatvala, one of the UK's first Indian-born MPs. Ironically it was a white mayor from south London who found himself unable to get served in a London pub some decades later, due to a race issue. In January 1965, the Mayor of Lewisham, Tom Bradley, was refused his round at the Dartmouth Arms, Forest Hill, when he ordered drinks for himself and a black man, Melbourne Goode.